Corsica is an island in the Mediterranean Sea which was incorporated by the Roman Republic at the end of the First Punic War and, with Sardinia, in 238 BC became a province of the Roman Republic. The Romans, who built a colony in Aléria, considered Corsica as one of the most backward regions of the Roman world. The island produced sheep, honey, resin and wax, and exported many slaves, not well considered because of their fierce and rebellious character. Moreover, it was known for its cheap wines, exported to Rome, and was used as a place of relegation, one of the most famous exiles being the Roman philosopher Seneca. 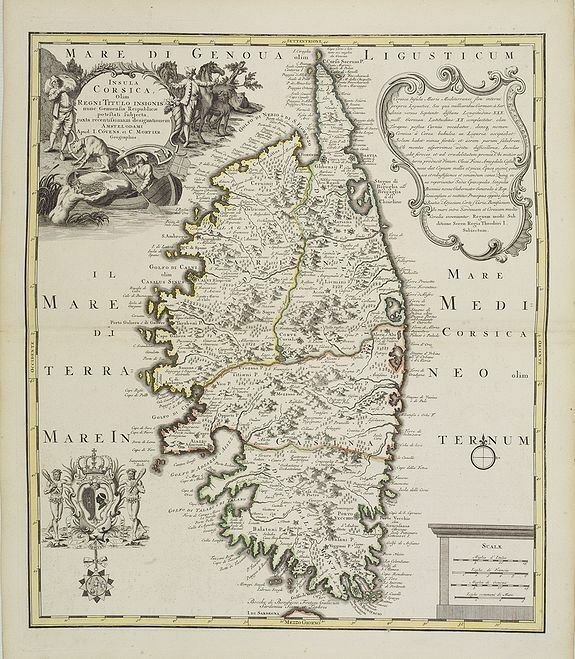 Administratively, the island was divided in pagi, which in the Middle Ages became the pievi, the basic administrative units of the island until 1768. It now forms a part of France.